There are many times when we have to catch a train from a station which is not the starting point of its journey. 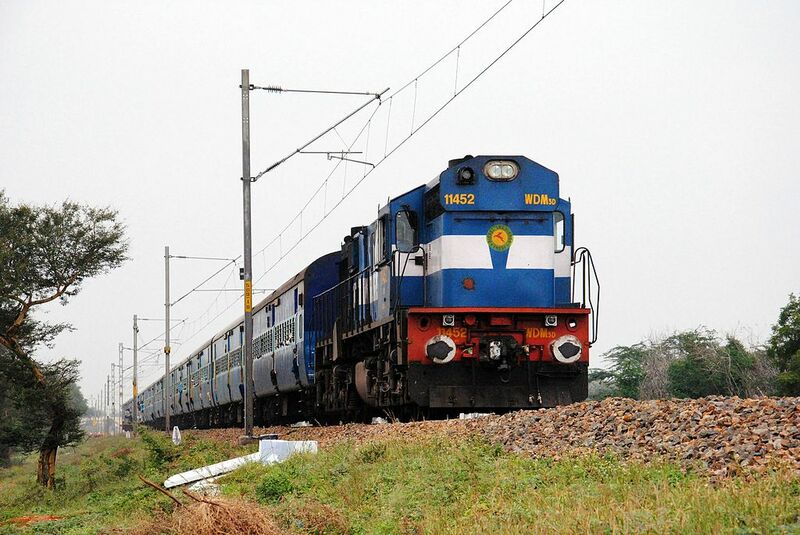 For example, if you live in Varanasiand want to catch Delhi to KolkataRajdhani Express, then you will have to catch the train at Mughalsarai, from where it passes at around 11 at night. There can be delays on the run, or the train might be on time. So, when do you reach the station? How long will you have to wait? 1. It is very important that you have an online account with one of the registered sites that allow you to make bookings online and also keep a track on the trains that are running. Your mobile number that you use, should be registered with these sites so that they can send you live updates, and you will be able to keep a tab on the train that you are supposed to catch and determine whether or not it is on time. 2. There are other apps too, which are available with the help of which you can track a train. However, when you do download an app for authenticity, it is best to go for the ones, which are credited to the Indian Railways or have been approved by it. 3. There are a few details that you will need in order to track your train. For starters, your PNR number will be of essential importance here. Once you key in your PNR number, they will show you your travel details and even the current status of the train. The train number and the train name will also come in handy when tracking the train, and hence, note down these details as well when you book the ticket. 4. It is always better to wait at the station than be late and miss the train. It is important to understand that most trains run on time or maximum are a couple of minutes late. They are almost never early, but it is always best to be early than to miss it and be sorry. 5. And last but not the least, keep on checking the apps that you have for live updates. You can also call the necessary helpline if you have problems tracking the train with the apps that you have. If need be, keep more than one app downloaded on your phone to keep tracking your train. Tracking a live train sometimes is a necessity. Follow these steps, and you will be able to do it quite easily and always be on time to catch the train.